The very best of a mazing technology gadgets that will make you wow! You feel you know all about new technology and inventions, then check this out. Hey guys, today we collect some best cool technologies and new technological inventions, you didn’t believe these equipment's existed in the world today. Hang on as we unveil some of the least known new/hilarious Google inventions of all times. Promises to be a thrilling journey. Let' go! Lightweight, waterproof, and compact, such are the features of the world’s first throw and shoot flying camera. Capture your life from new heights. 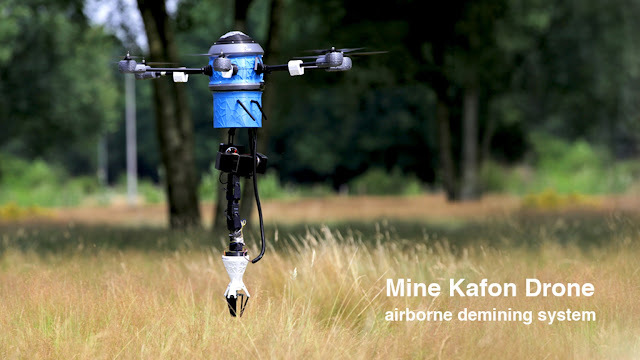 The Mine Kafon Drone flies over dangerous areas to map, detect and detonate landmines from a safe distance. The drone works autonomously equipped with three separate interchangeable robotic extensions. Feel like it's really you controlling your region or locality. Lift, the only smartwatch charger that levitates in mid-air while it charges. 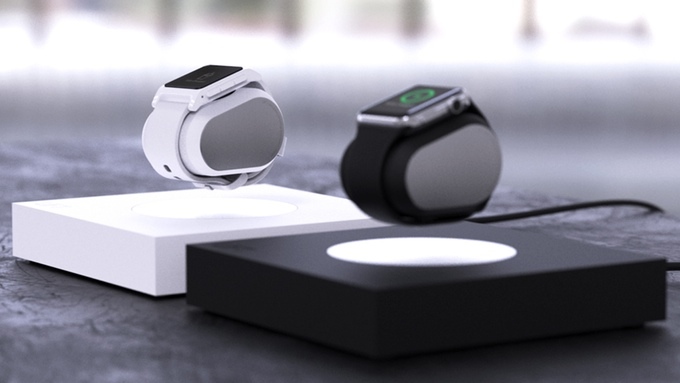 Simply place your Pebble or Apple Watch over the charging base and watch it magically levitate in mid-air, all while charging via its revolutionary induction system. 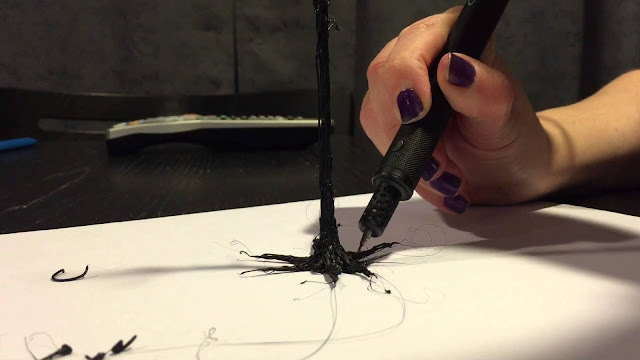 Lix 3D pen enables you to doodle in the air. This professional tool offers you the comfort and pushes your creativity to another level. NEEO is a smart system that lets you control all your devices from one place and even knows who you are when you pick it up. There are two parts to NEEO, the brain and the remote. The brain communicates with your devices and the remote allows instant control. These two devices are new thinking both in design and technology. 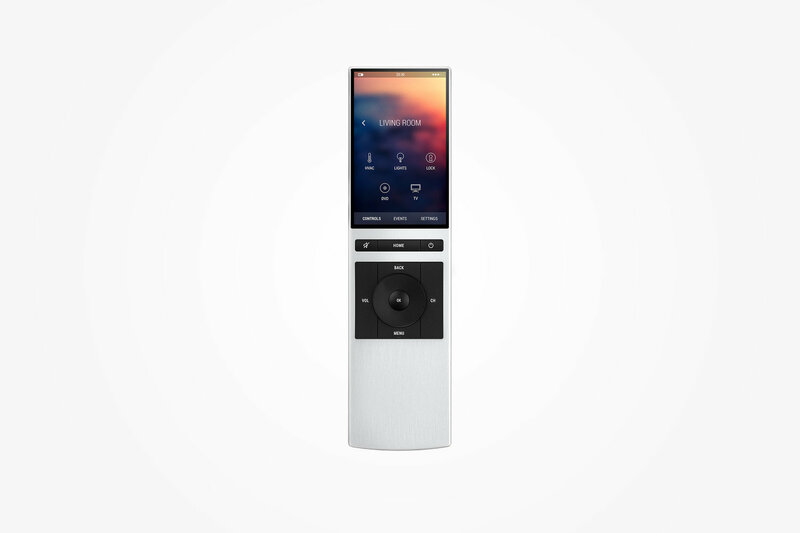 To manage your home you can use the NEEO app on your smartphone and for the ultimate experience use the NEEO remote. 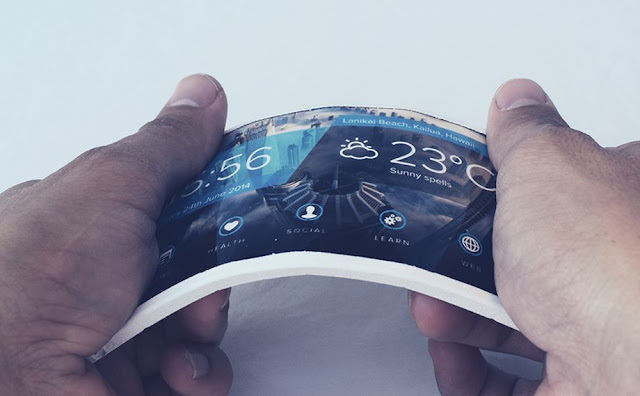 Arubixs Portal 600 is the worlds first innovative futuristic flexible smartphone, that’s shatterproof, waterproof, wearable and it glows. Perfect choice for lovers of technology. Want like taking a walk down the street but feeling tired? Try out this. 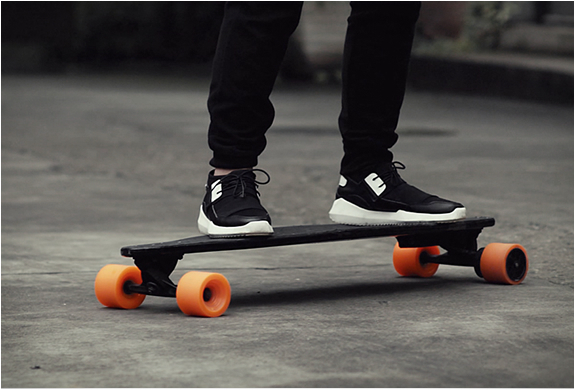 Weighing only 11.6 lbs and achieving speeds of up to 18.6 mph, STARY is the world’s lightest and easiest to learn electric skateboard.